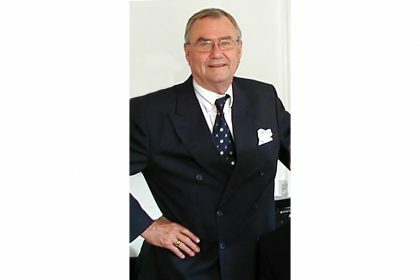 I woke up this morning to the very sad news that His Royal Highness Prince Henrik (The Prince consort of Denmark) has passed away. It brings forth many memories – all of them good. I knew H.R.H. Prince Henrik as a vibrant, colourful, warm person, with much humour, but also a nuanced and reflective human….